Modern cars are no longer ordinary means of transportation. They have become a symbol of style and luxury. Some people buy the most expensive cars in order to show off their social status and wealth. They are ready to pay millions of dollars for new models that represent the highest level of comfort, reliability and quality. The wish to buy an exclusive auto often leads to enormous spendings. 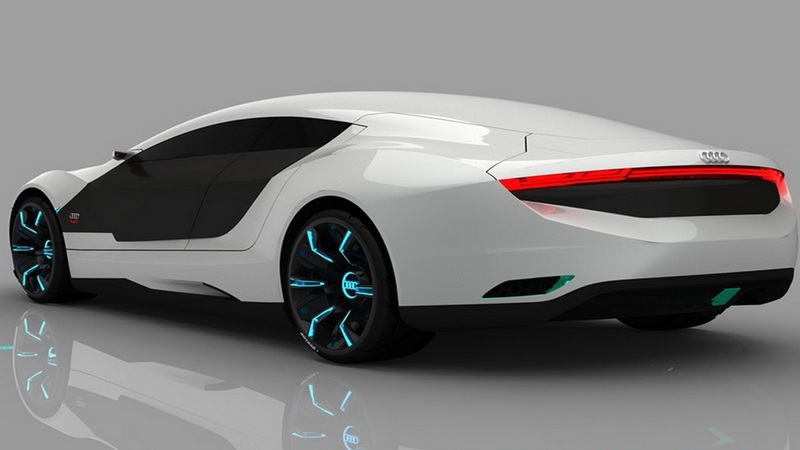 We give you top 10 of the most expensive cars in 2014. It’s up to you to decide whether they worth buying or noting more than showing off for the rich. One of the most popular Italian automakers has introduced its new sports car model. 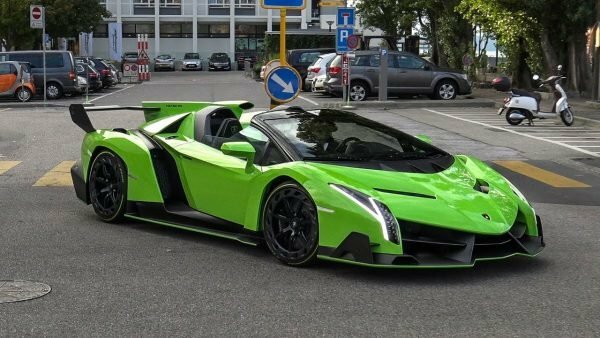 The Lamborghini Veneno Roadster is very stylish and at the same time powerful, there is no arguing about that. Its engine is able to produce 750 hp and reach 60 mph in 2.9 seconds. It is not the fastest car in the world but it is obviously the most expensive one. The starting price of new Lamborghini Veneno Roadster is $4.5 million. Only 9 models have been produced in 2014. So you need to hurry in case you can afford and want to buy one. 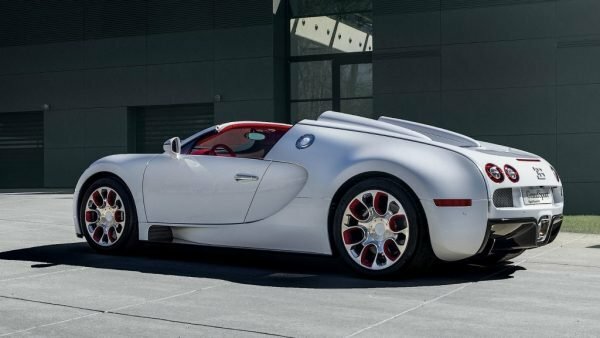 Bugatti brand is well-know all over the world for producing the fastest sports cars ever. Its models have taken the 1st place in the list of the fastest vehicles 3 times in a row starting from 2010. This is a true piece of art provided by the leading French automaker. It represents a perfect combination of power, speed and luxury. At the same time it will certainly cost you a fortune considering that the prices start at $2.5 million dollars. Production of Bugatti Veyron was launched in 2005. 400 units have been sold in 2013. This year 450 Bugatti Veyron 16.4 Grand Sport Vitesse models are available in stock. In accordance with the latest information 400 of them have already been sold. The Swedish auto is also included in the list of the fastest cars in the world. However you should keep in mind that power and speed will cost you a lot of money. Koenigsegg Agera S takes the 3rdplace in our list of the most expensive cars with base price of $1 520 000. 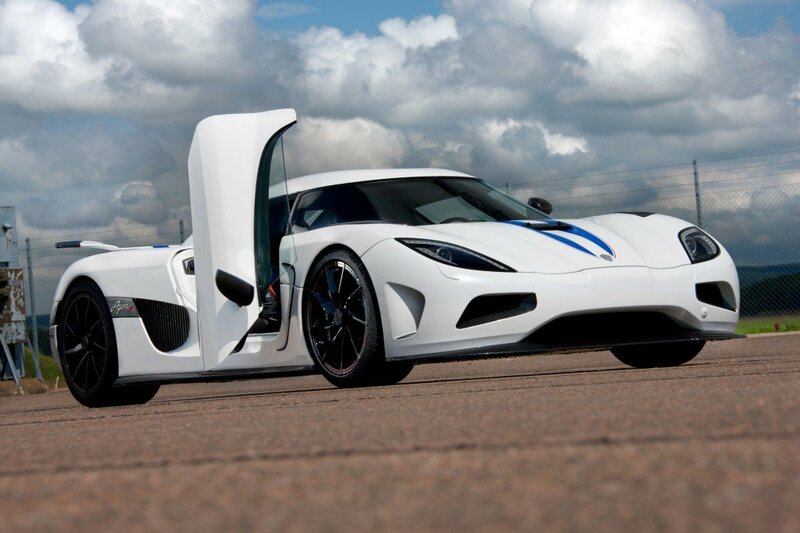 Its engine is able to produce 1 030 hp which makes it easy for the car to speed up to 60 mph in 2.9 seconds. The design of this model is exclusive and unique. Such car will turn out to be an exceptional choice. 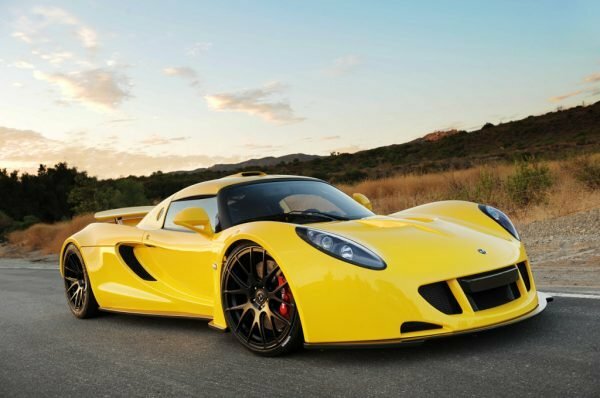 The British Hennessey Venom GT model is popular not only for its price but also for another world recorded registered by Guinness World Records. It has a powerful twin-turbo V8 engine, which makes it possible for the auto to gain 300 km/h in 13.63 seconds. None of the sports cars can boast such a great performance. That is why the starting price of the Hennessey Venom GT is $1.2 million dollars. Well, it certainly worth buying if you have an extra couple of million bucks. The German automaker has already proved that its cars reflect not only power, but also style and great performance in different driving conditions. 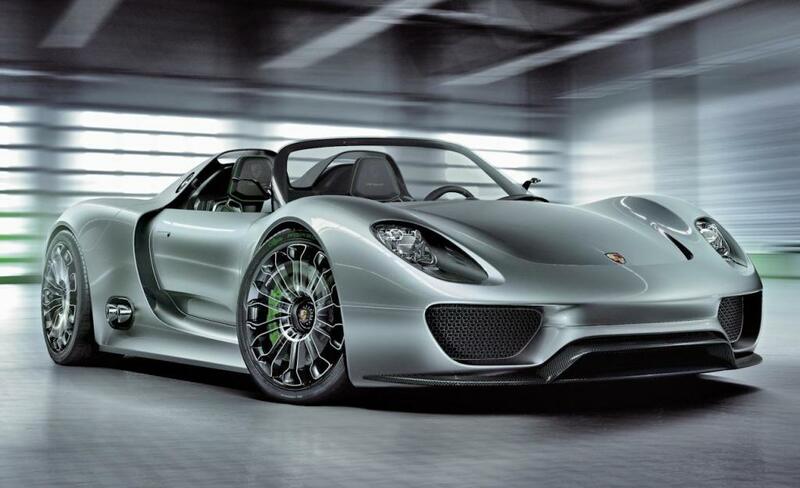 The Porsche 918 Spyder is not an exception. It is desired by true automotive gourmets who value luxury and speed. Needless to say, this model provides both considering 4.6-leter engine with 887 hp. 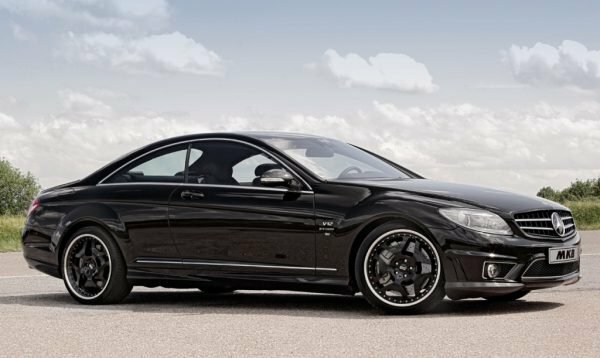 However buying this car can turn out to be a very tough challenge taking into account the fact that the starting price is $845 000. 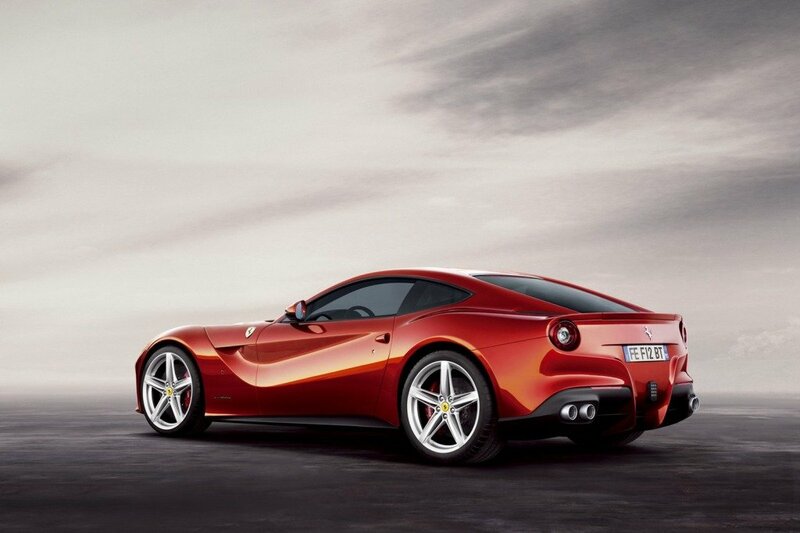 The new Ferrari F12 berlinetta model has been recently introduced by one of the greatest Italian automakers. It has become rather popular with fans of the brand at a short notice. Experts paid a lot of attention to power characteristics as well as unique design which differs a bit from what we are used to. The price also attracts attention of those who are not afraid of spending hundreds thousands of dollars on a beast with the prancing horse badge their beloved auto. The price of the new Ferrari F12 berlinetta starts from $315 888. 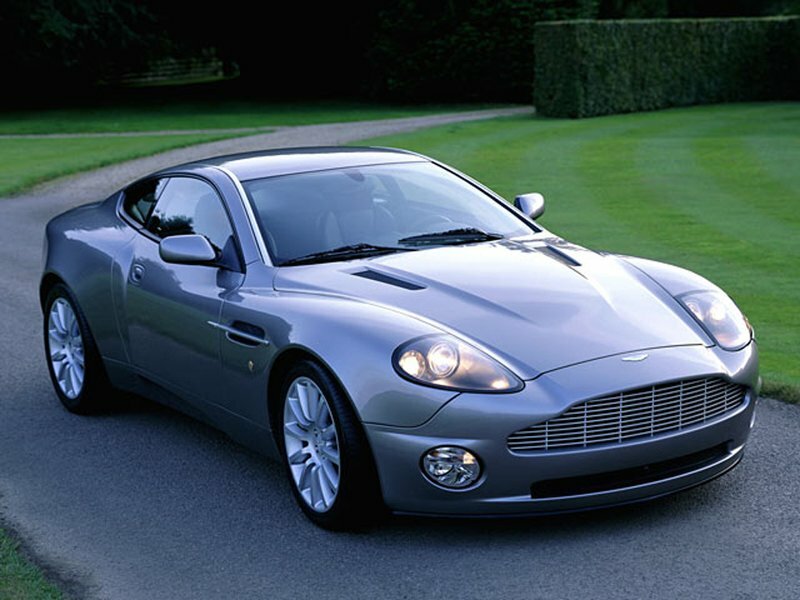 The British car industry is represented by several famous brands which have always come together with luxury and style. 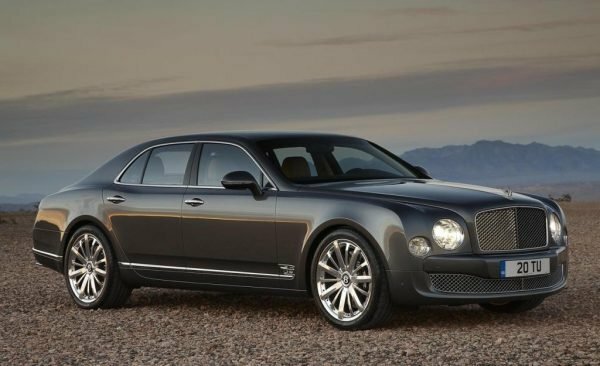 Bentley is a good example of such an automaker. Mulsanne is another masterpiece which deserves a round of applause and additional attention. In spite of its high price, it is very famous with purchasers who are ready to pay their price for this masterpiece of the British automotive industry. The price starts from $300 000. Its powerful engine with 505 hp lets you speed up to 60 mph in 5.1 seconds, which is impressive by luxury sedan standards. The name Rolls-Royce is a synonym to luxury, comfort, style and enormous prices. The new model follows all these characteristics, which has already become the main signature of the brand. 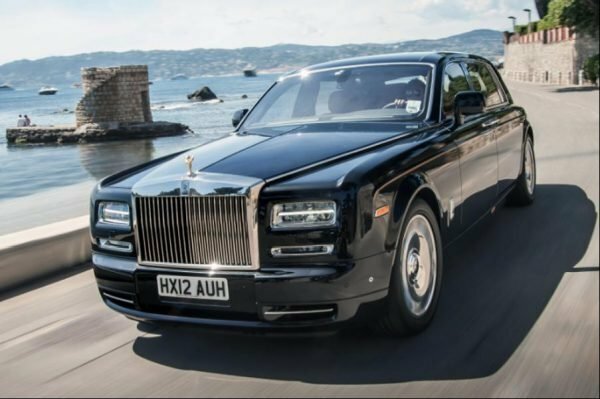 The Rolls-Royce Phantom is a flagship of the whole production series, which actually does not have any competitors in its segment. Its level of power and luxury is astonishing. In spite of the fact it has nothing in common with sports cars, powerful engine makes it possible to gain 60 mph in 5.6 seconds, which is a great result considering weight and shape of the auto. The base price starts from $298 000. This coupe is already available on the market. You can easily purchase it anytime you want unless you do not have $280 000. This is how much Aston Martin Vanquish costs. It represents a unique and at the same time recognizable style of this popular auto brand. We should also mention its 6-liter V12 engine and ability to gain 60 mph in 4.1 second. Mercedes-Benz CL65 AMG Coupe is the last in our list of the most expensive cars in the world. The new model is equipped with a bi-turbo V12 engine, which produces 612 hp. It takes the new model only 4.2 seconds in order to gain 60 mph speed. As well as the majority models of the German auto giant this auto represents some style and luxury. The starting price is $200 800.